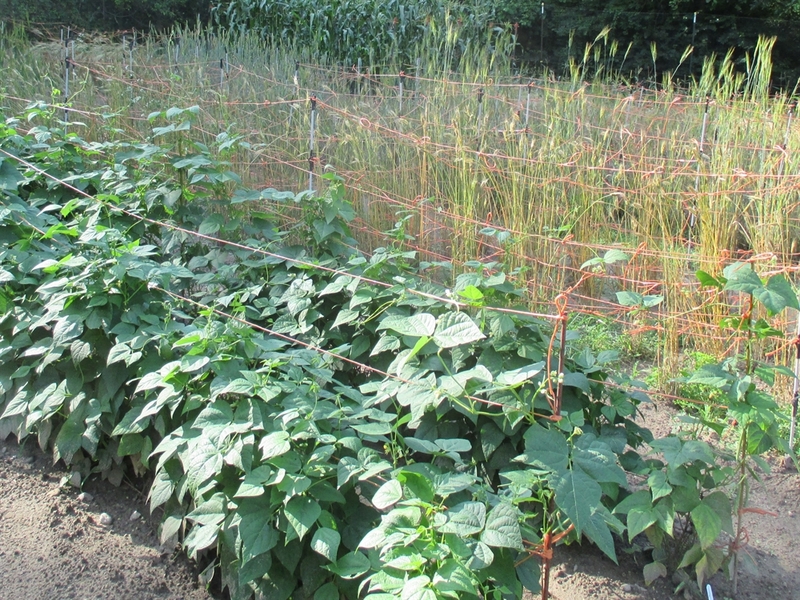 This heirloom from Guatemala is a half-runner bush bean. 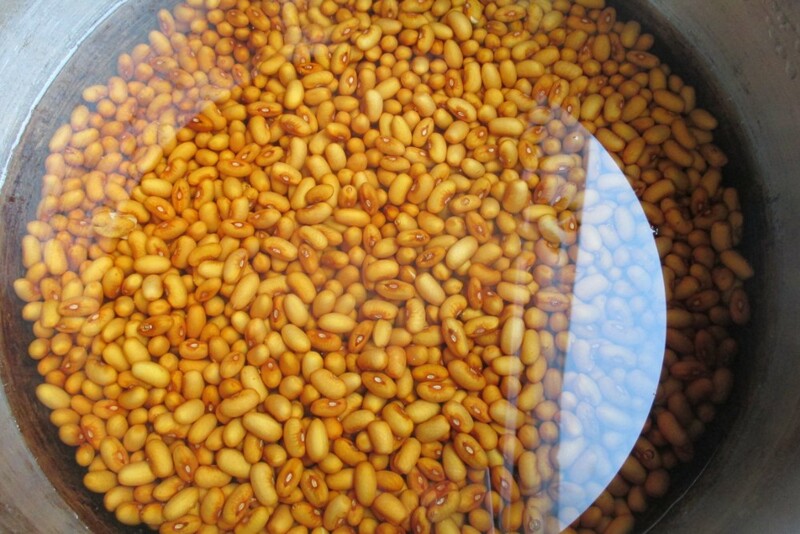 The beans can be eaten as a green bean or allowed to mature and harvested as a dry bean. The flavor is rich and the texture is creamy. I obtained my seed from Epic Seeds, New Mexico, who specialize in a number of heritage Guatemalan varieties. This particular bean was grown for Epic Seeds by Miguel Pere Xolop, a Guatemalan farmer. 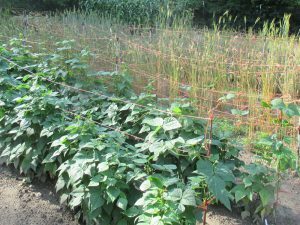 These beans did great here in northern Indiana, even under the stresses of an unusual weather season. The first half of the season was drought conditions, followed by a record wet summer. They had no problems with disease and produced heavily. I began harvesting around the middle of August. I would recommend tying these up to keep the maturing pods out of the dirt. I cooked up a large pot of these to serve with cornbread. They are delicious and remain firm when cooked but still tender. 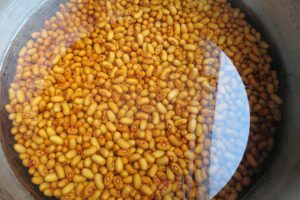 These are an excellent soup bean!